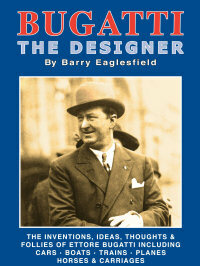 There have been so many books on Bugatti cars in the 65 years since the death of its creator that it may be surprising to know that this is the first book dedicated to the full range of Bugatti’s works. For those who consider the iconic Bugatti brand as no more than a work of deco art commanding record values at auction this should prove a revelation. Engineers and designers who desire to know more of the range of his achievements will find it an interesting reference work. 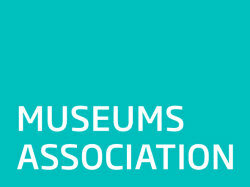 For both it will provide a fascinating study of an extraordinary personality. 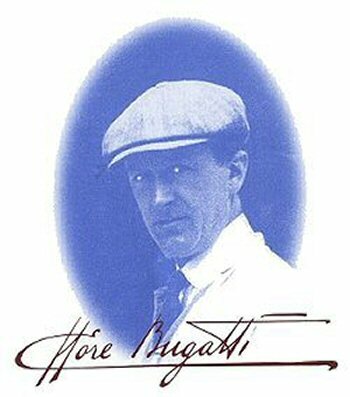 Bugatti Eaglesfield has been well known for many years as an authority on Bugatti and is credited with having published the first worldwide Bugatti register.